Welcome to the (Un)informed Handball Hour. 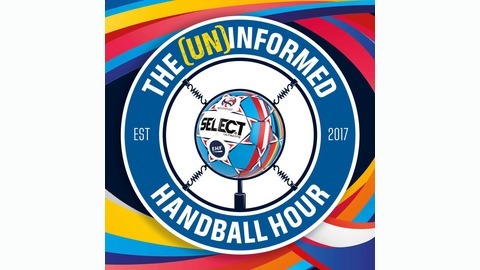 A brand new handball podcast, brought to you by Brian Campion and Chris O'Reilly, joined by a range of wonderful guests. Subscribe if you enjoyed the show and we'll have another one to enjoy every two weeks. 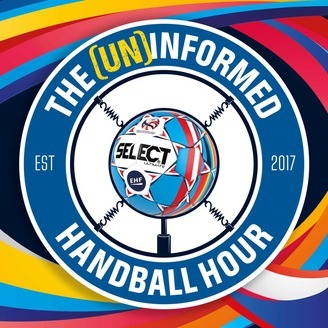 Disclaimer - Brian and Chris are both employed as freelance journalists by the European Handball Federation, but the views expressed in this podcast are our own - just two Irish lads rambling about a sport they love. Fresh from guiding Kosovo to their first EHF EURO Qualification victory, Taip Ramadani speaks to us about handball there and shares a few remarkable Australian handball stories, including playing in the Sydney Olympics.